This is Part 2 of the incredibly popular blog series on People Giving Away Money. Here at Millionaires Giving Money we love to highlight the billionaires, millionaires, philanthropists and celebrities who help people in need all over the world. 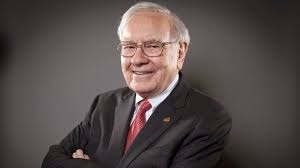 In Part 1 of People Giving Away Money we looked at Bill Gates, Warren Buffett, George Soros, Gordon Moore and Carlos Slim Helu and in this post we will be looking at 5 more ridiculously generous billionaires who love giving money away. Before you set your sights on contacting rich people giving away money you need to understand that these people only help people who have a genuine need. If you’re lazy and just want a handout it’s unlikely that you’ll get a response. Later on in the post we’ll look at the proper etiquette when asking rich people for money and the reason why so many people are turned down. 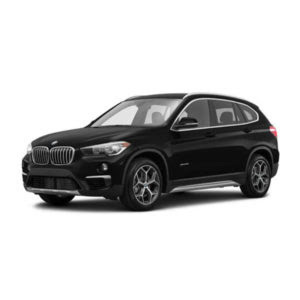 A genuine need would include help for military families, help for low income, help for individuals and families experiencing financial despair as well as people who want to further their education but have no funds. So now without further ado here are the next 5 people giving money away. 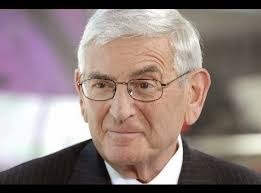 Number 6 in the list of people giving away money is Eli Broad who is domiciled in the USA. Eli Broad is an amazing billionaire who has donated over $3.5 Billion and has an estimated net worth of $6.3 Billion. Eli Broad is a cutting edge thinker who can identify trends and capitalize to make fortunes. Broad became extremely wealthy from home building and then in the annuities and insurance industry. Eli Broad loves to give money to the education sector and has concentrated his efforts on reforming public education. George Kaiser is number 7 in the list of people giving away money. 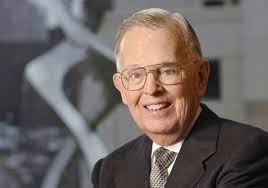 To date George Kaiser has donated $3.3 Billion and has an estimated net worth of $10 Billion. George Kaiser is Tulsa’s wealthiest man and gives millionaires to medical clinics all over the Tulsa region. George Kaiser has also helped Tulsa’s public schools and developed childhood education centres. You can contact George Kaiser or look into his charitable foundation if you need help with money. If you live in the Tulsa area there is a big chance of getting help from George Kaiser. You can find the contact details for Kaisers Family Foundation below. Michael Bloomberg the Jewish Billionaire and New York’s charismatic mayor is number 8 on the list of people giving away money. Michael Bloomberg has an estimated net worth of $25 Billion and has donated $2.8 Billion to help people in need in America. An amazing fact is that Michael Bloomberg supports more than 850 charities and concentrates most of his energy towards better gun control laws, smoking cessation, and New York art institutions. Unfortunately I could not find any contact details for Michael Bloomberg after searching high and low for a charitable foundation in his name. I suppose Michael Bloomberg prefers to choose where to give his money rather than listen to people who require individual help. Number nine in the list of people giving away money is the little known Azim Premji who has an estimated net worth of $15.9 Billion. 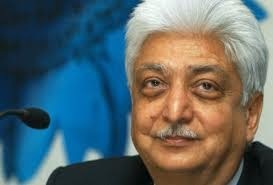 Azim Premji has also donated over $2 Billion to help people in need in India and Asia. Billionaire Premji started his Foundation in the early 2000’s with a starting endowment of $125 million. Premji concentrates most of his philanthropic effort towards India’s public school and teacher training in universities. The Millionaires Giving Money Blog has a very big following in India so this is one Billionaire Indian people can contact for help. 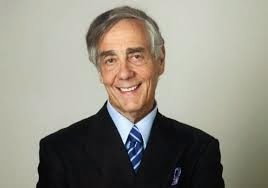 James Stowers is another titan of philanthropy and is number 10 in the list of people giving away money. According to Forbes James Stowers has an estimated net worth of $100 Million but has donated $2 Billion to help people in need all over the world. James Stowers made his incredible fortune as a mutual fund operator and has since reached tycoon status. James Stowers has given most of his money and efforts towards medical research in Kansas City, Cancer, Diabetes, heart disease and other horrible debilitating conditions. You can contact James Stowers through his charitable foundation which is given below. The best way to approach people giving away money is through their charitable foundation. While there’s no law against contacting someone for help billionaires, millionaires, philanthropists and celebrities prefer you to go through the proper channel. Research into the charitable foundation and find programs or initiatives that can help. You can send an email explaining your current situation and then ask the foundation to point you in the right direction. You should also avoid making statements such as Need money now and I Need money today as these brash statements really put people off. James Stowers, Eli Broad, George Kaiser, Michael Bloomberg and Azim Premji are in the top ten list of people giving away money. 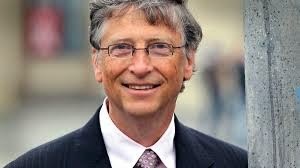 These billionaires love to help people and make a difference to people’s lives. If you want to contact these people it’s best to get in touch through the charitable foundation. You should take the time to research into the organization and look for programs and initiatives that might help you. You can also send an email asking for any help or assistance or to be pointed in the right direction. 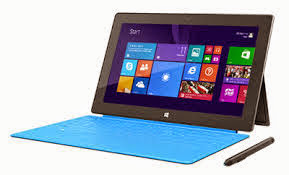 In Part 3 I will be highlighting the next 5 people giving away money so stay tuned.